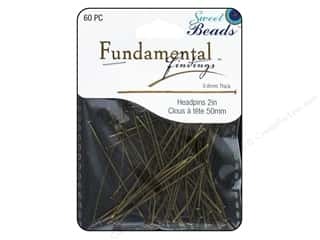 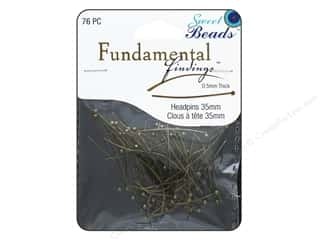 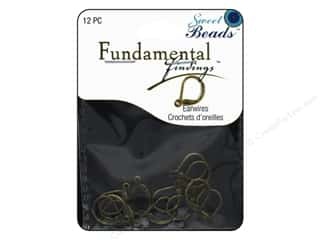 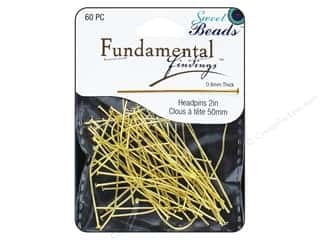 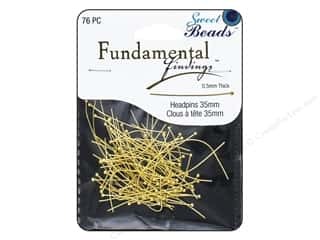 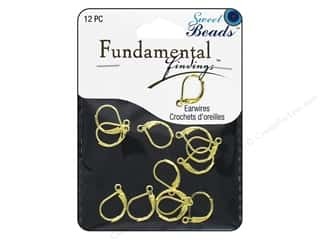 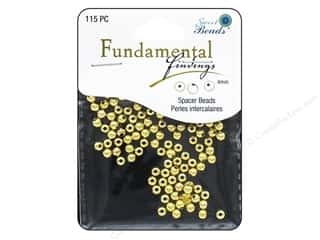 Sweet Beads Fundamental Finding Headpins 35 x .5 mm Gold 76 pc. 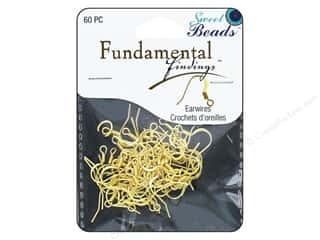 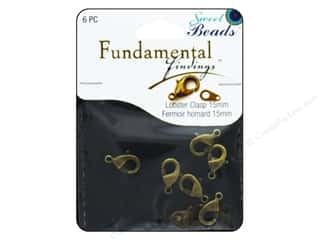 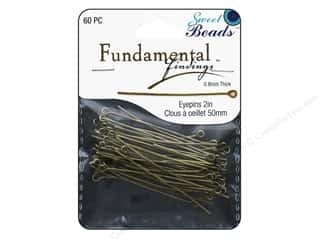 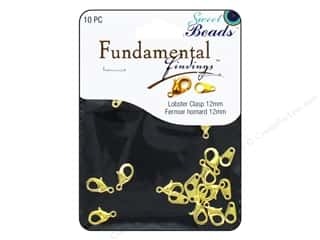 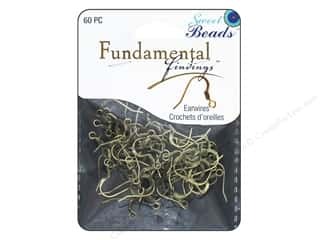 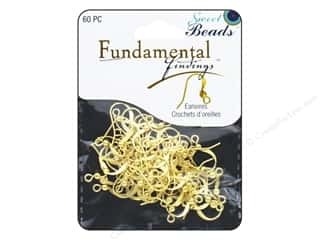 Sweet Beads Fundamental Finding Headpins 50 x .8 mm Gold 60 pc. 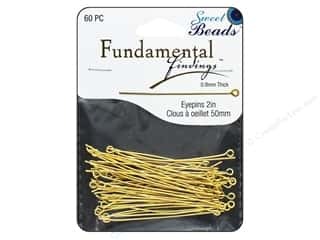 Sweet Beads Fundamental Finding Headpins 35 x .5 mm Antique Gold 76 pc. 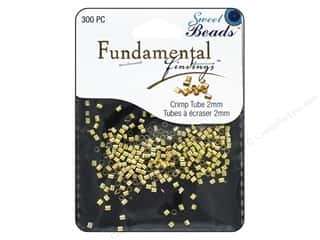 Sweet Beads Fundamental Finding Headpins 50 x .8 mm Antique Gold 60 pc. 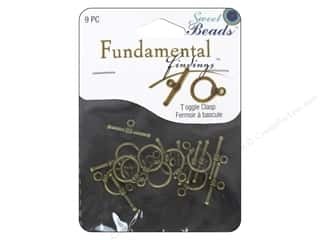 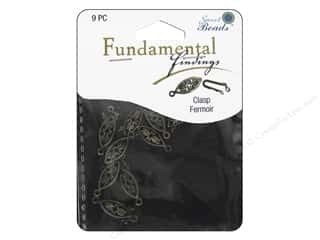 Sweet Beads Fundamental Finding Toggle Clasp 7/16 in. 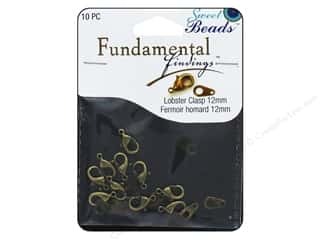 Antique Brass 9 pc.